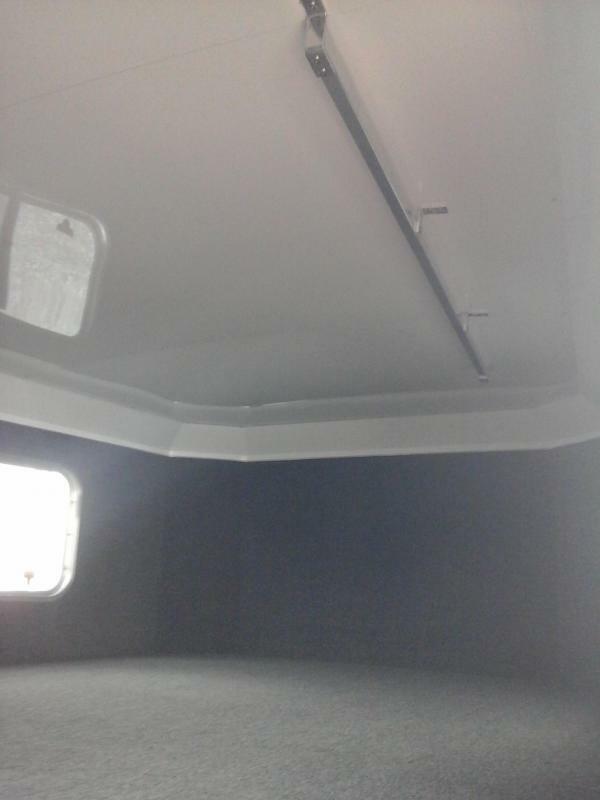 NEW 2019 Elite Convertible 6H to 5H Head to Head. 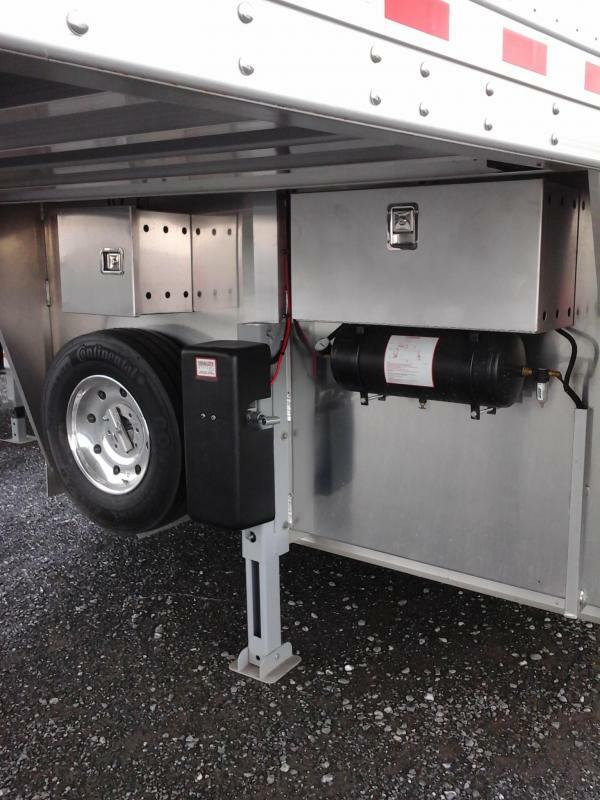 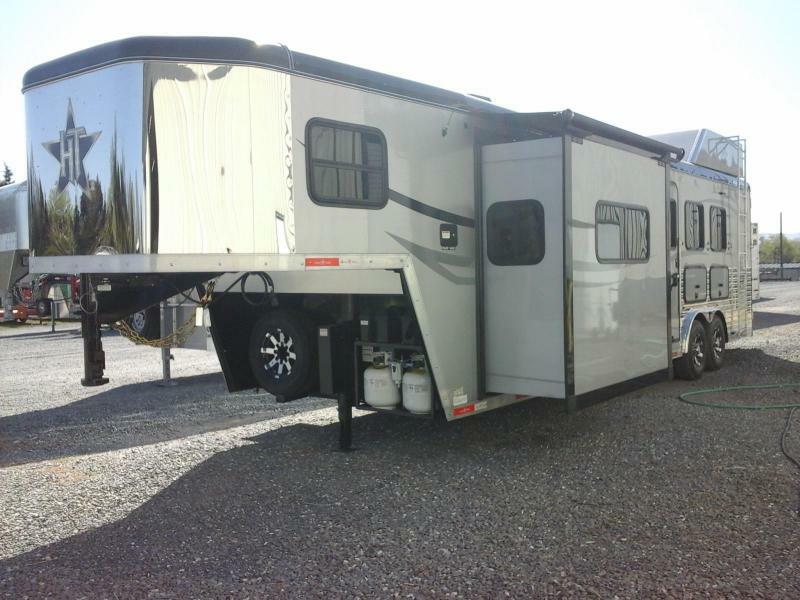 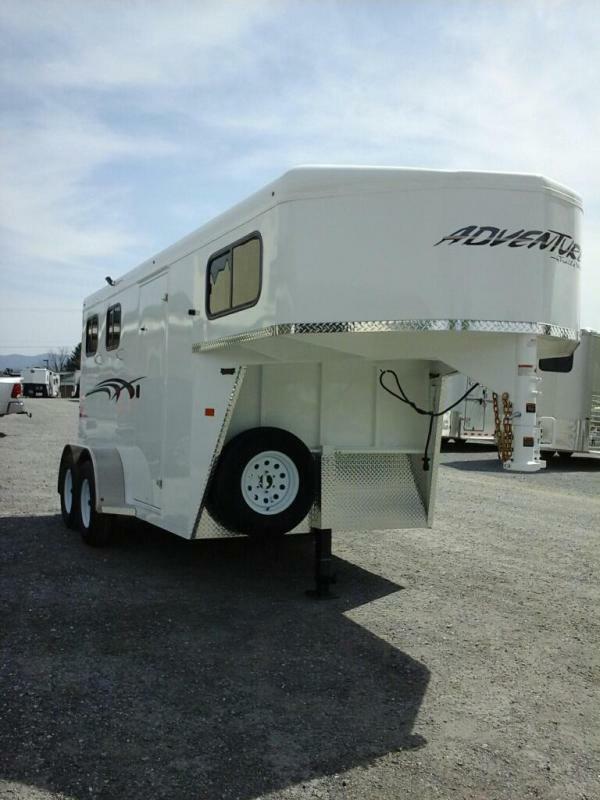 8'3" Wide, 42' OAL, 7'6" Tall, 8k Air Ride Axles w/Electric Brakes, 245/70R17.5 Load Range J Tires w/Aluminum Wheels, 20k Adjustable Coupler, Hydraulic Jack .125 Smooth Marine Grade Aluminum Floor, 8' Stainless Steel Wrapped Nose w/2' Taper, Side Ramp w/Curtain Door, Escape Door on Driver Side, 5' Carpeted Dress w/2 3-Tier Saddle Racks, 20 Bridle Hooks, Blanket Bar, LED Lights, 5' Clothes Rod. 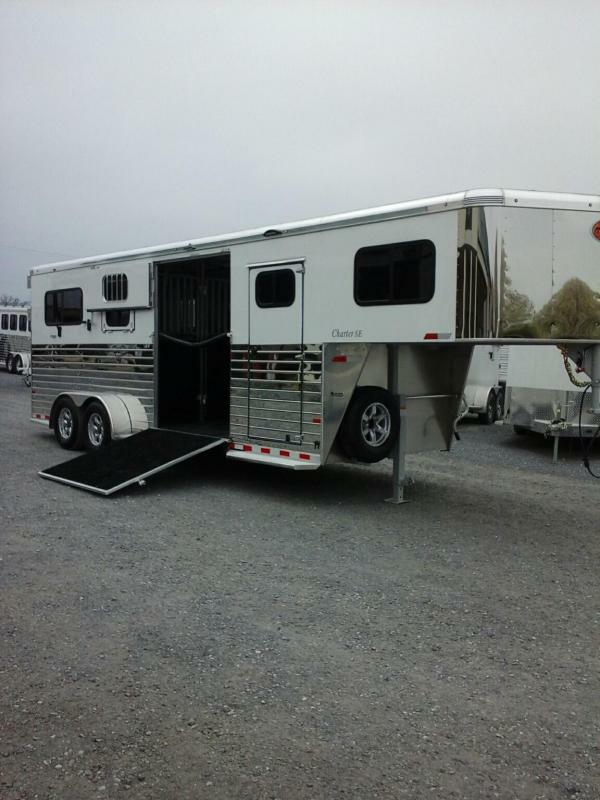 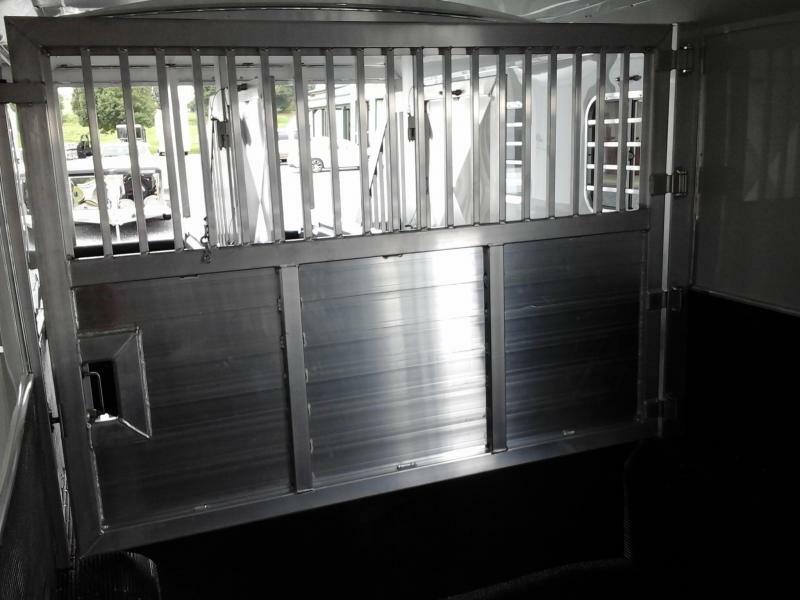 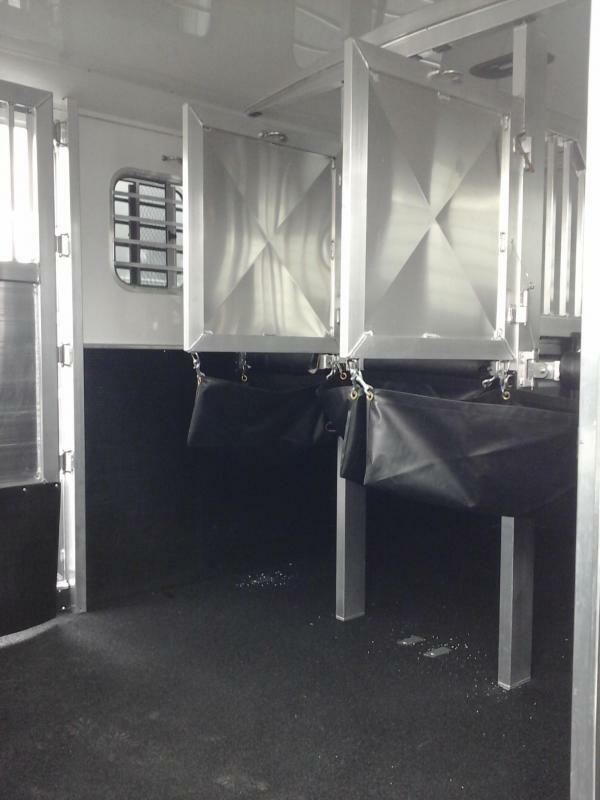 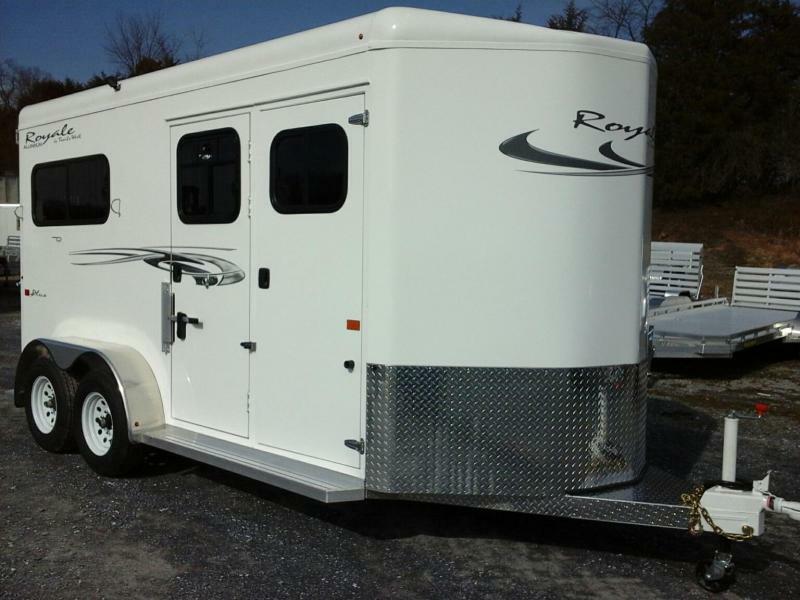 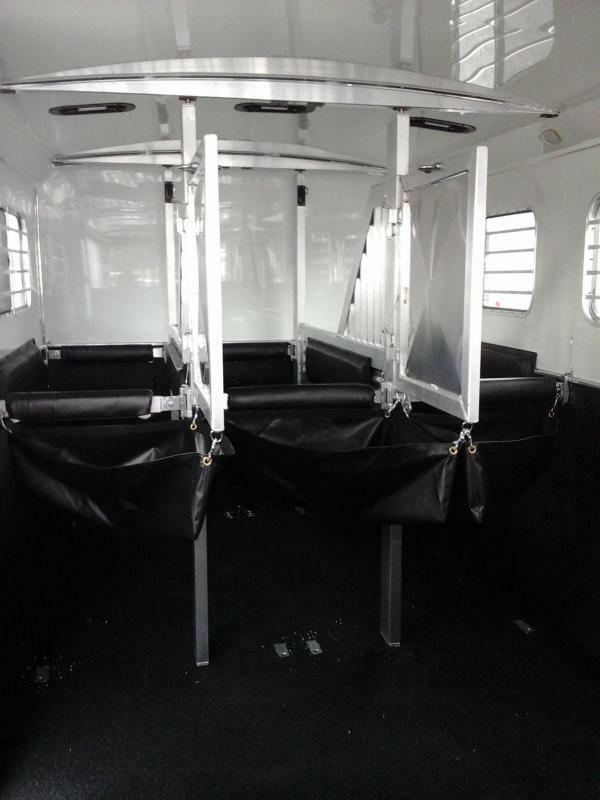 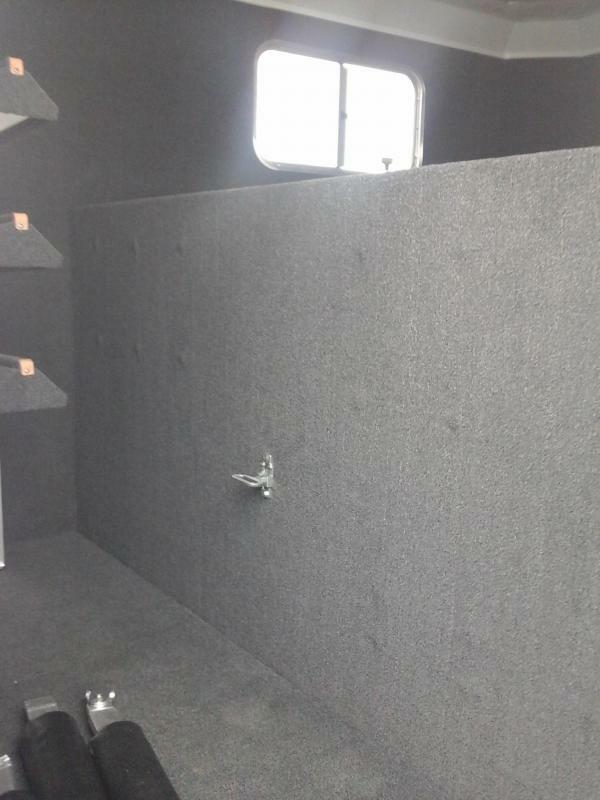 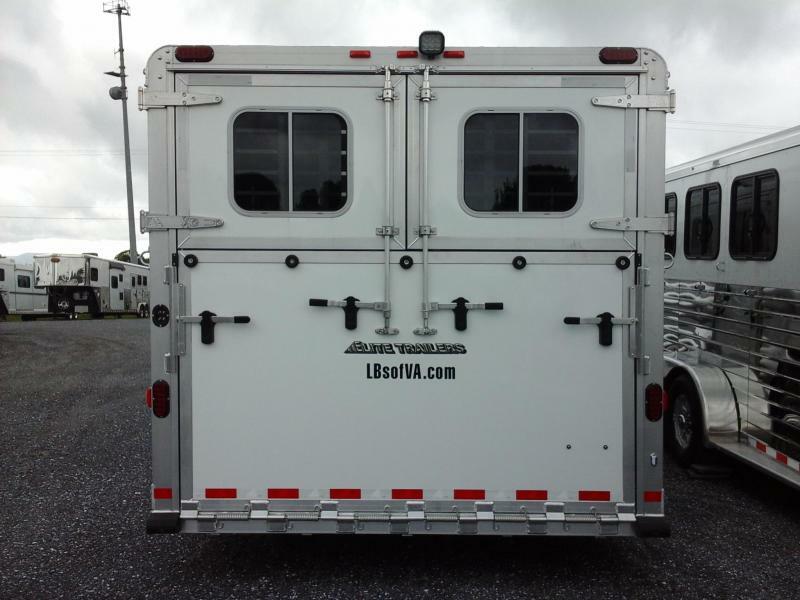 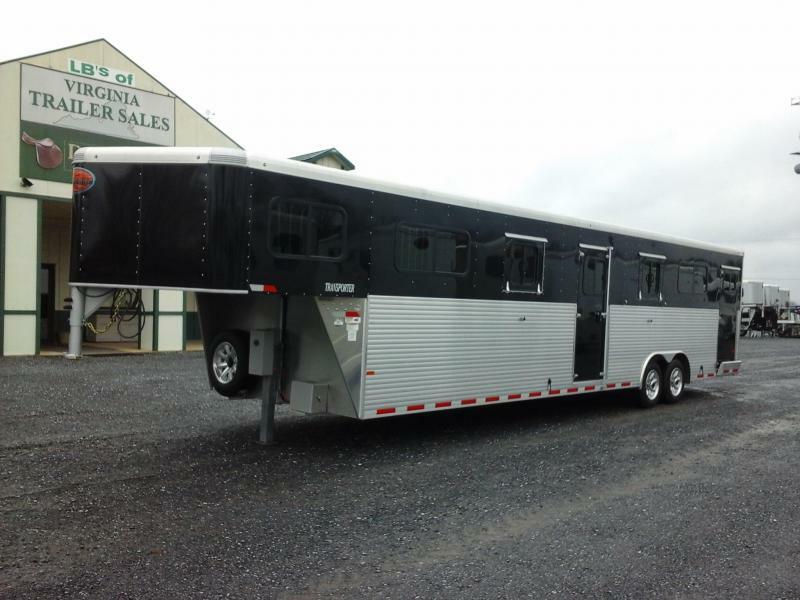 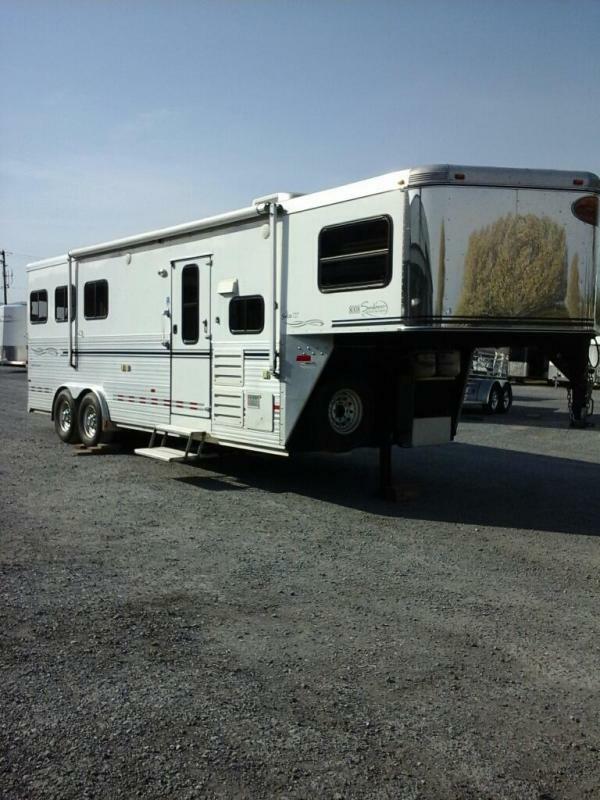 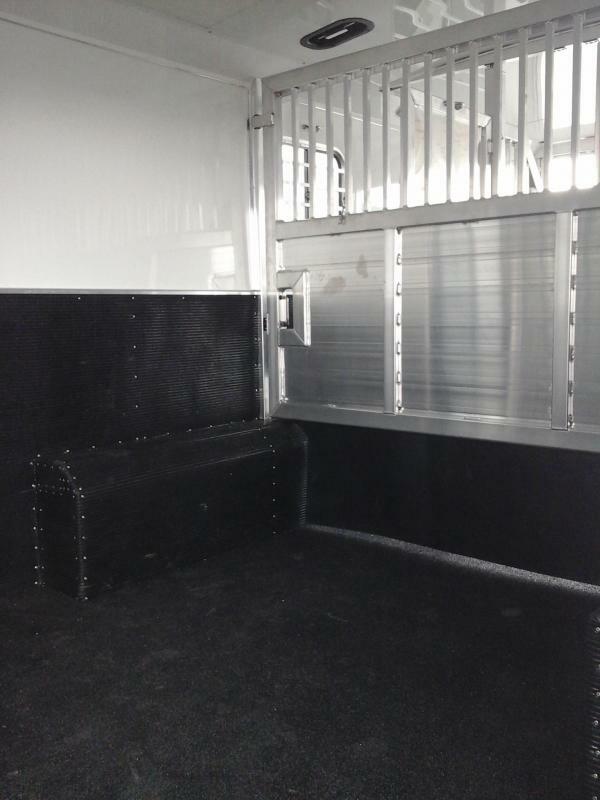 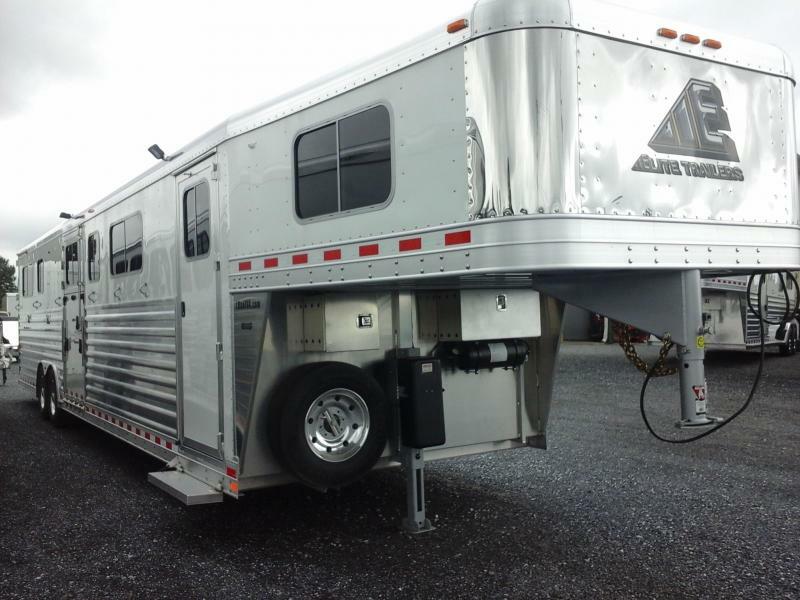 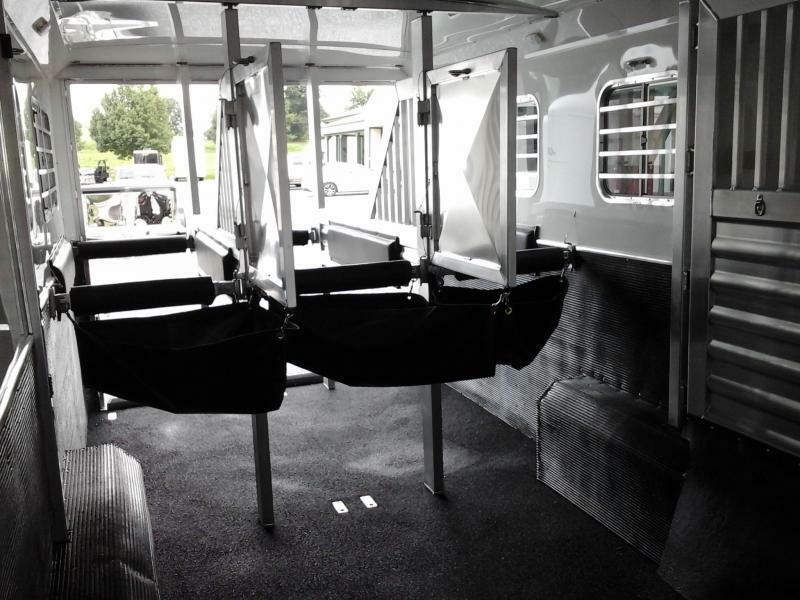 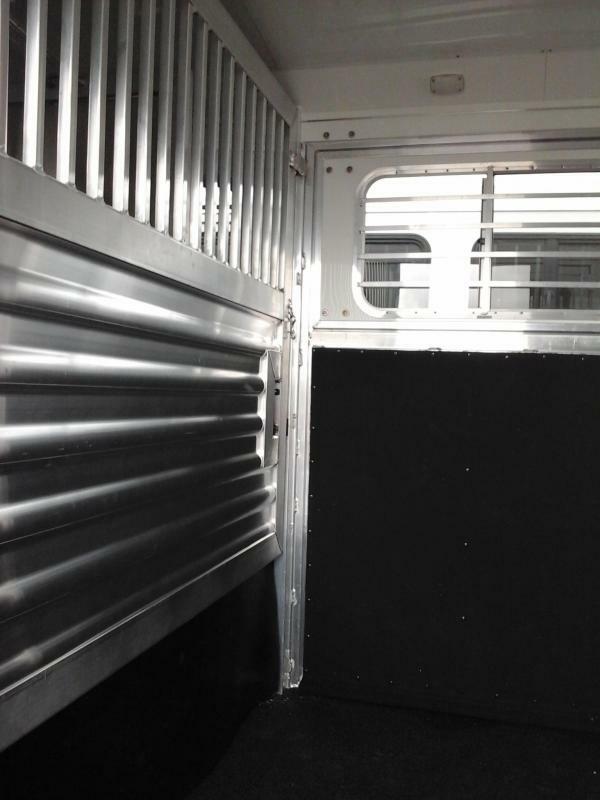 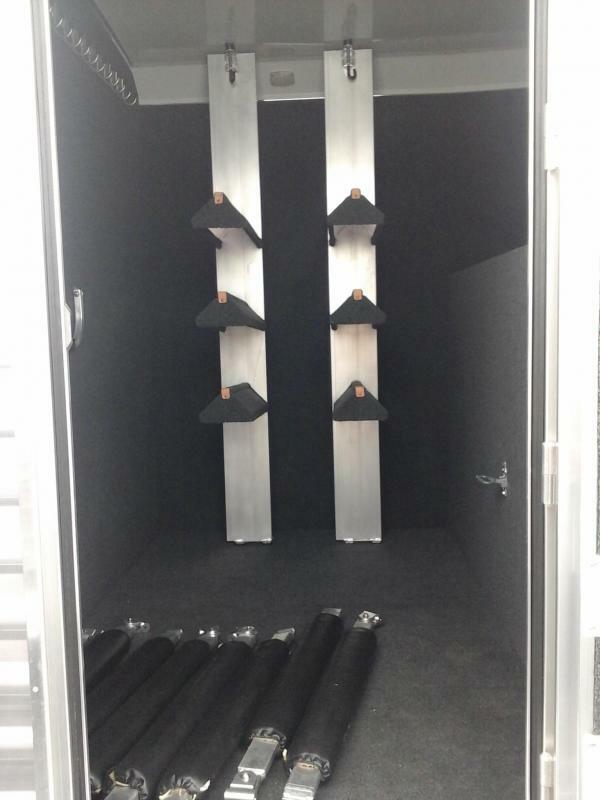 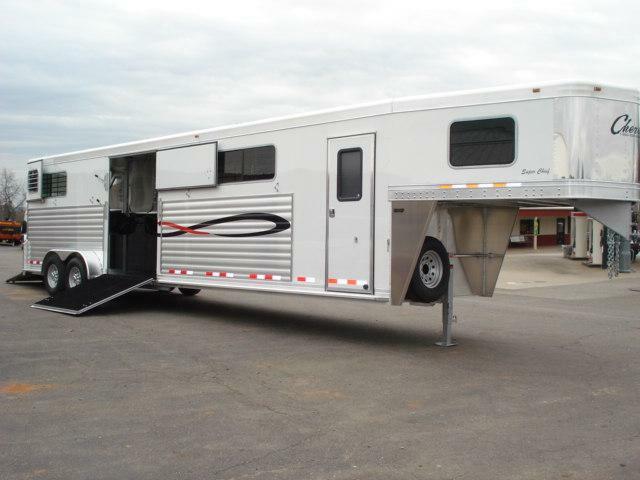 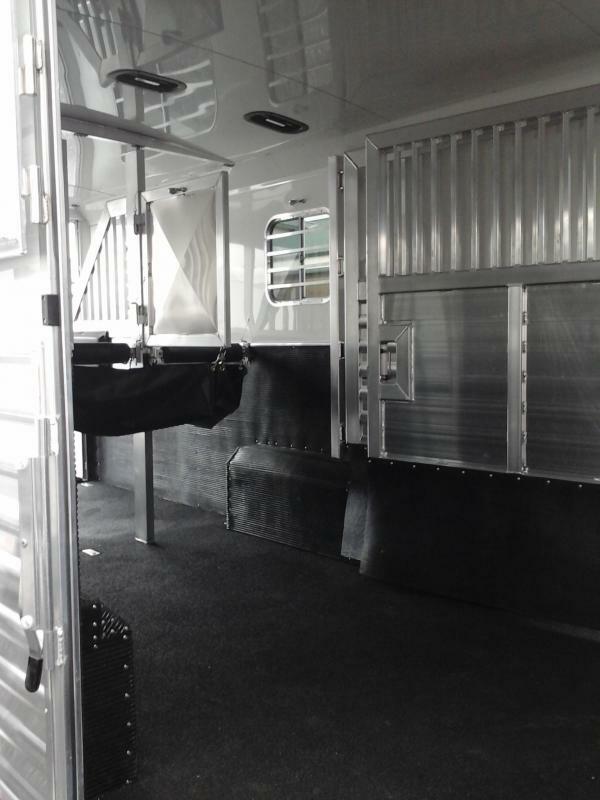 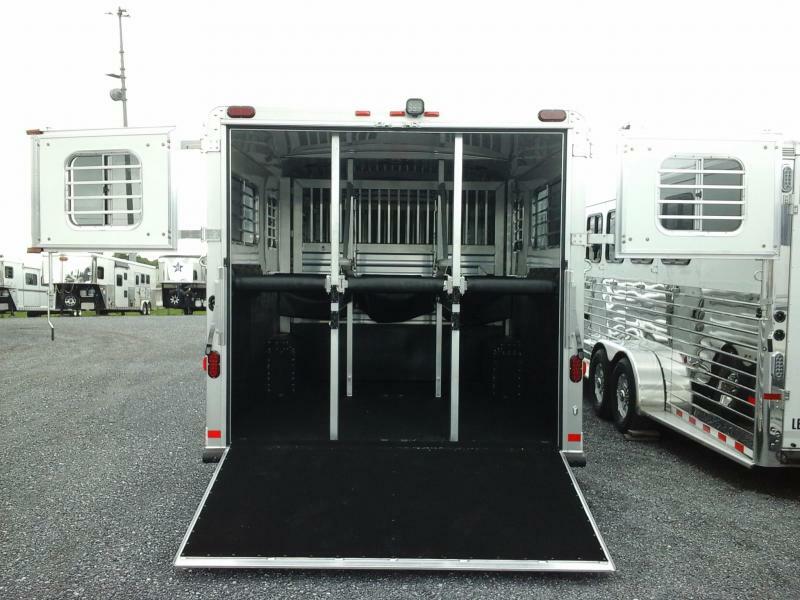 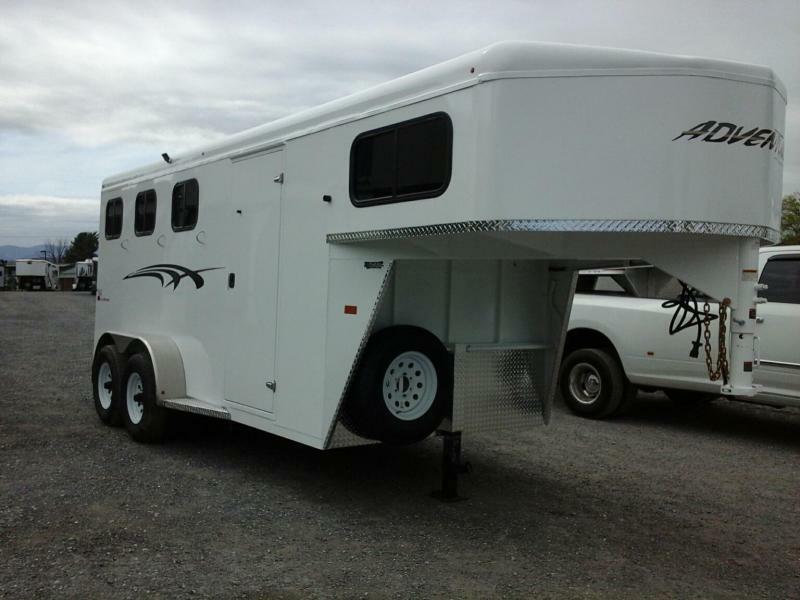 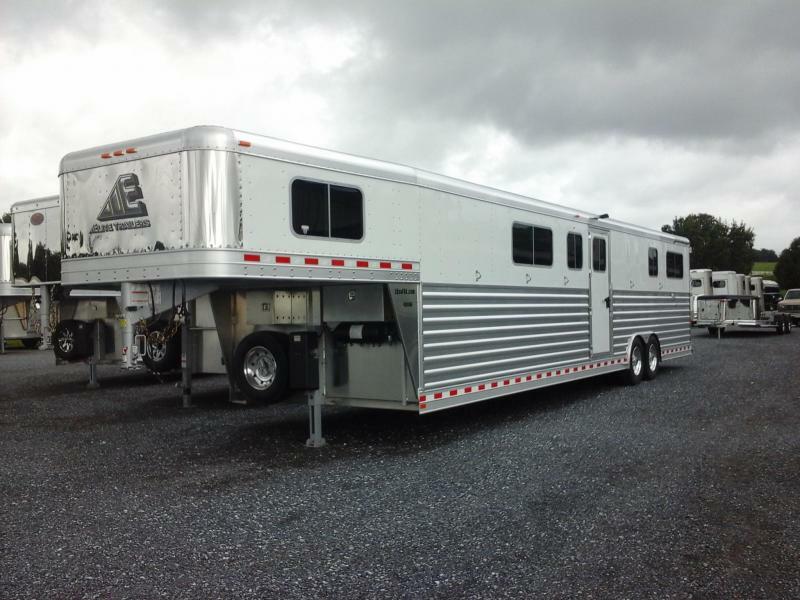 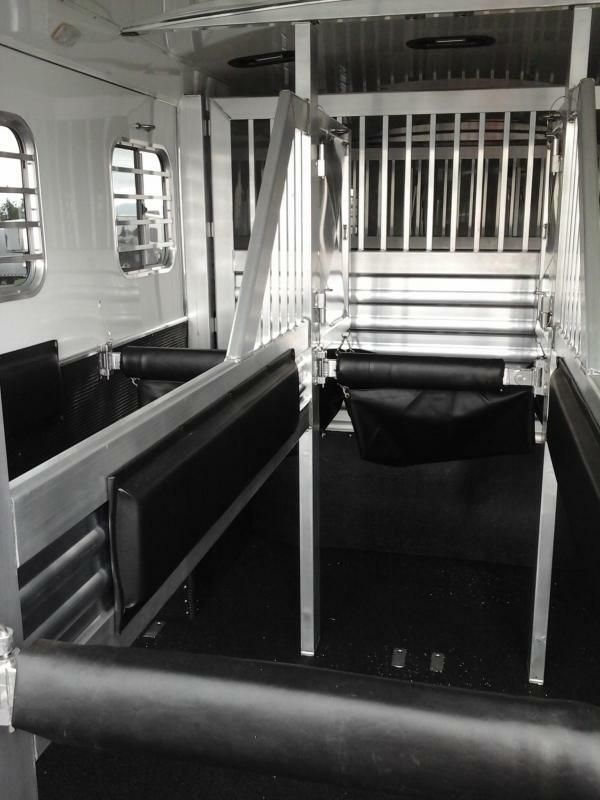 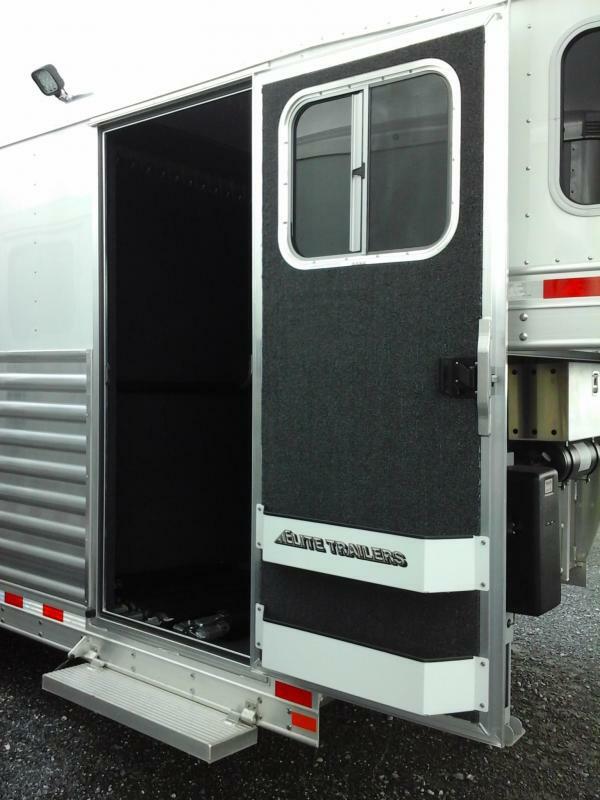 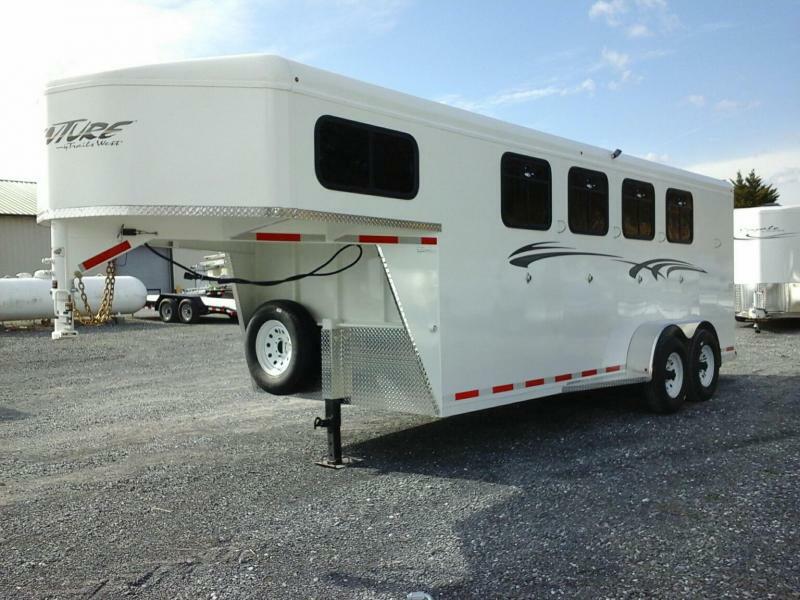 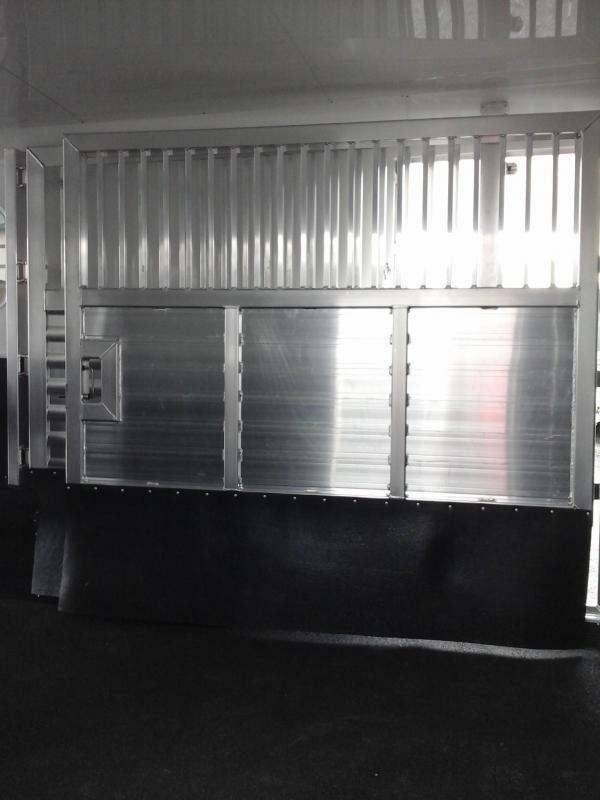 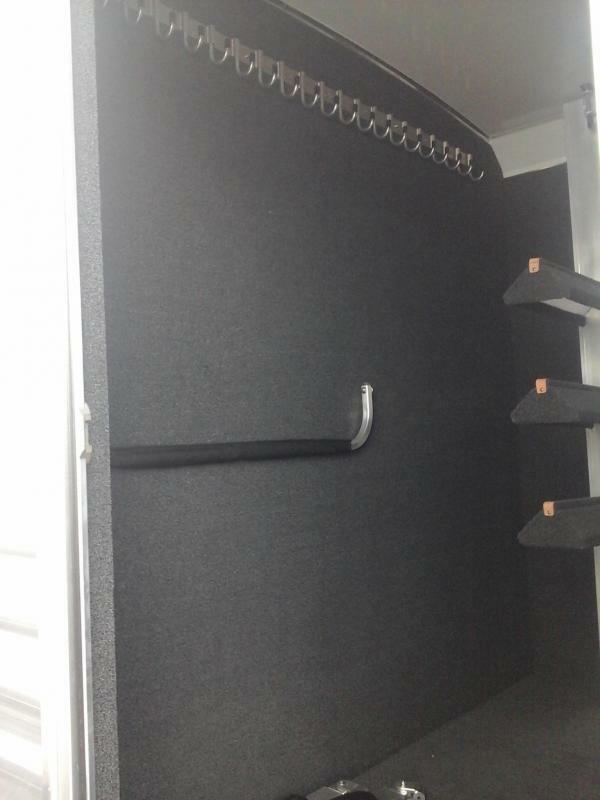 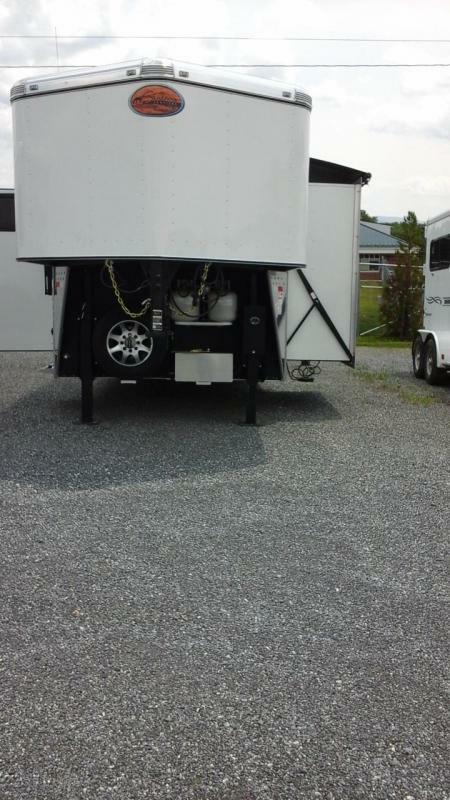 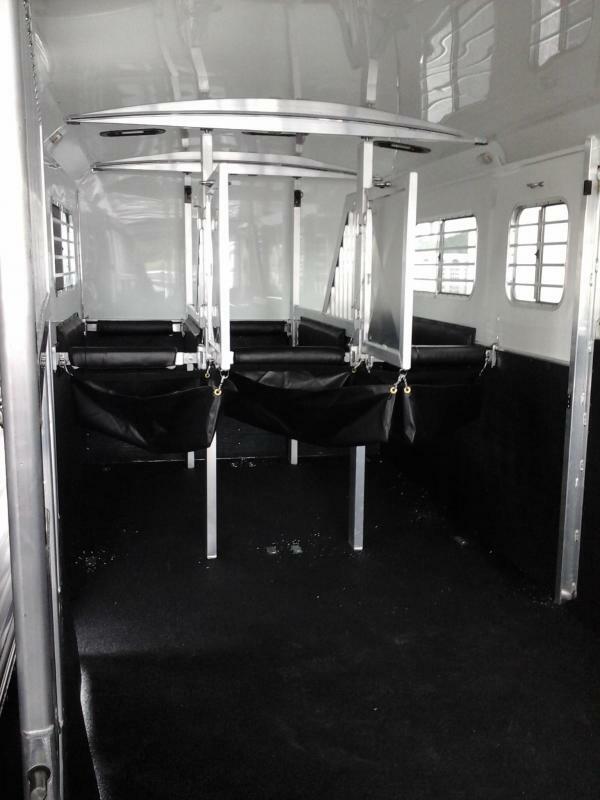 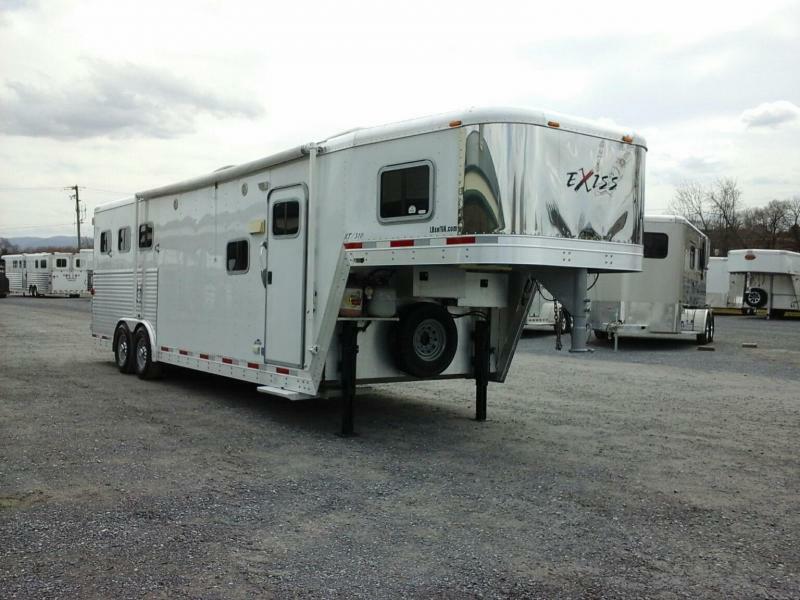 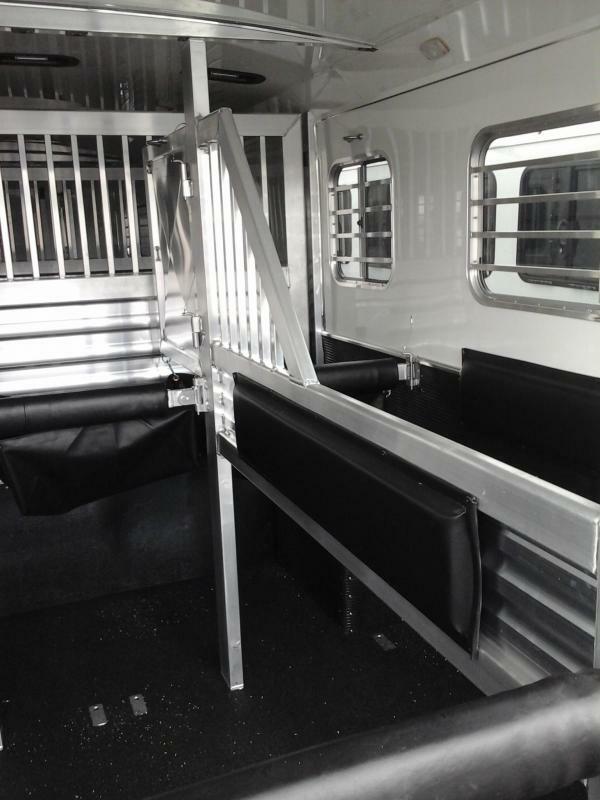 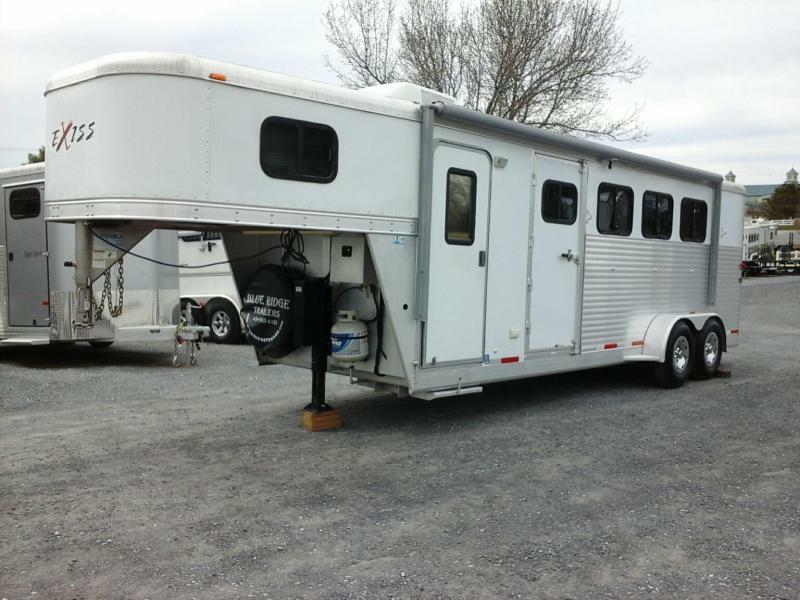 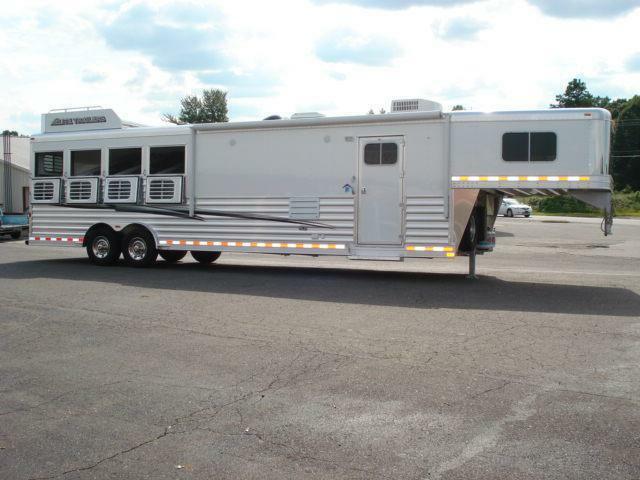 Double Insulated Horse Area w/Rubber Lined Walls, WERM Flooring, Pop-up Vents, Feed Bags, Padded Dividers, LED Lights, Rear Ramp w/Curtain Doors.